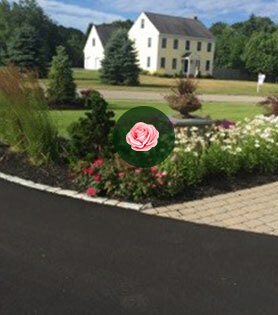 "We turn landscape dreams into reality"
"Let Us Make Your Driveway Amazing"
Southern Maine's premier lawn care, landscape and hardscape company. Defining Lines provides year-round services that will keep your home and business healthy with plenty of curb appeal. 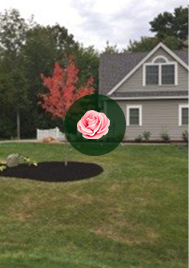 We are a professional design, install, and maintenance landscape company specializing in residential and commercial properties in Maine. 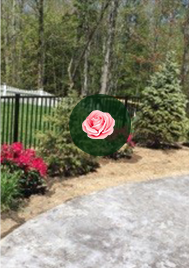 Our goal is to increase the value, beauty and functionality of our client’s property. We employ highly trained staff that are committed to delivering superior work that provides cost-effective landscaping solutions. We want to be your go-to property management specialists for Maine's challenging four seasons, 24 hours a day 365 days a year. 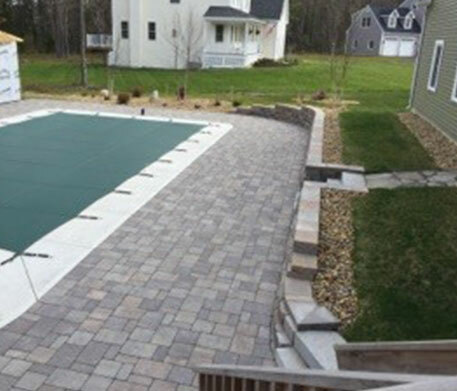 Thinking of installing a new pool or upgrading the landscaping around your current pool. 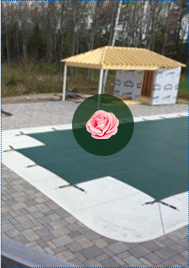 The pool company will subcontract the work so why not choose your own design company to create a beautiful patio and landscape the area? We will design and install the entire project.